They could be used to make everything from unbreakable phone screens to cyborgs. 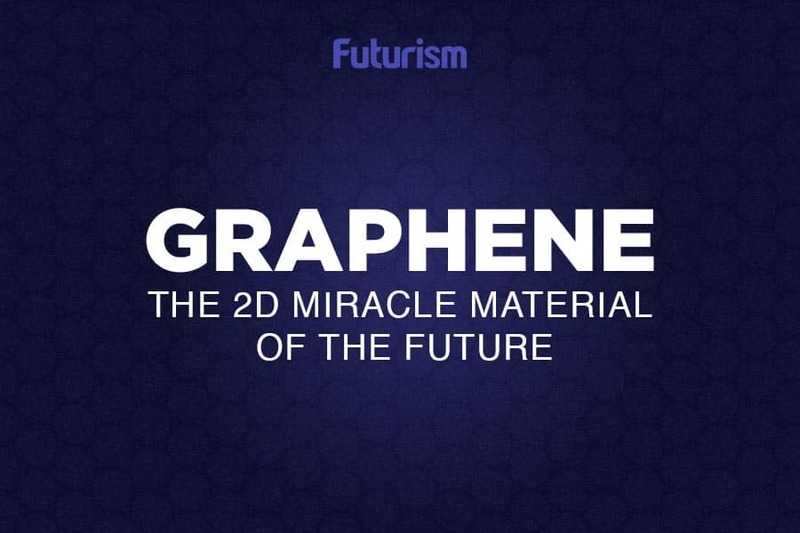 It’s no secret that graphene is a pretty incredible super-material. Discovered in 2004, graphene is, simply, a layer of carbon atoms that is only one atom thick. It is ultra-light, yet it’s 200 times stronger than steel (some even claim that it is the strongest material on Earth). It’s electrically conductive but biodegradable, and it can be formed into practically any shape imaginable. Truly, graphene sounds like a material right out of a pretty well-written sci-fi thriller, but it’s completely real, and scientists are learning more about it every single day. Until recently, graphene could only be made in extremely tiny quantities with much difficulty and at a high cost, but according to a recent study published in Nature Communications, heating soybean oil to 800 degrees Celsius (1,472 degrees Fahrenheit) can cause carbon atoms to arrange into a one-atom level thick sheet. This method cuts graphene production costs ten-fold and is a simple and fast one-step solution, but it couldn’t produce graphene in great enough quantities. A physics professor stumbled upon an explosive technique to create larger quantities of graphene, but the material wasn’t as high quality. Other researchers tried building graphene into different shapes, and they discovered one that allowed graphene to retain its amazing properties on a macro-level. That’s another major breakthrough, but one that will do us little good until we can make graphene on a larger scale. Clearly, graphene is going to take some time to figure out. Once we do, though, the material will help enable all kinds of futuristic research. With the potential to create anything from cyborgs to advanced supercomputers, graphene is truly the material of the future.